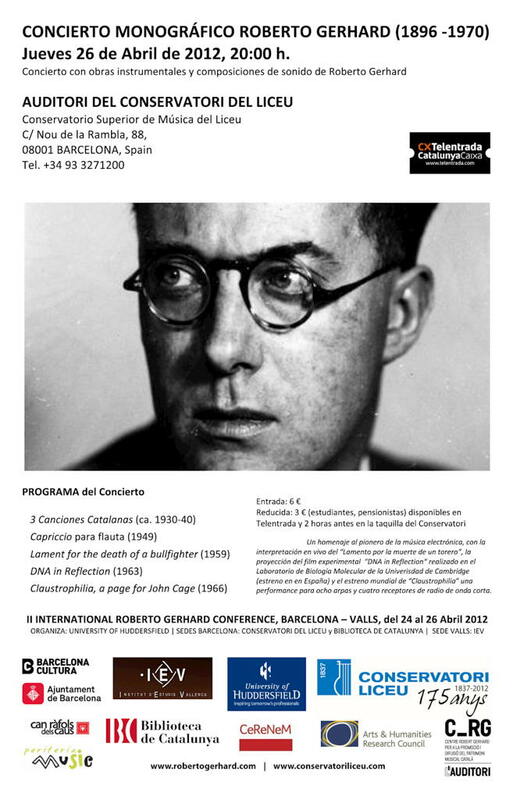 Find out more about this piece in the programme notes (spanish). © Some rights reserved. All copyrighted material property of their respective owners. Please get in touch with the site administrator using the available contact form to access this post. Thank you. Veröffentlicht unter Allgemein, media	| Auch die Kommentare sind durch das Passwort geschützt.